in a range of classes. 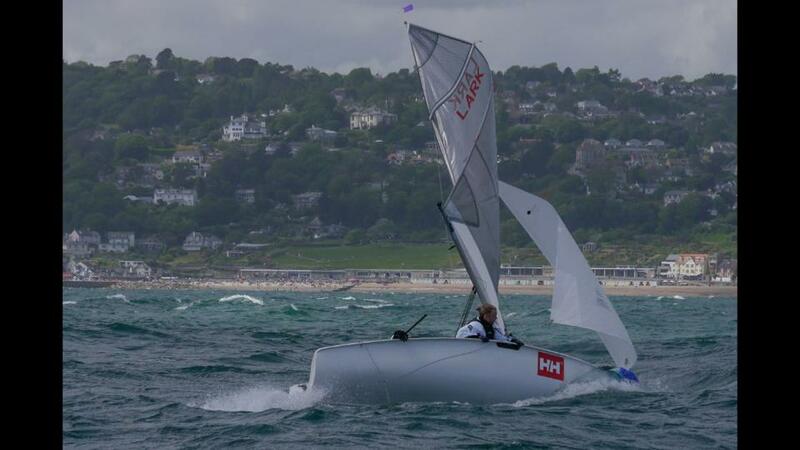 the Hornet fleet coming next year in time for the Dinghy Show! have just released and are extremely pleased with the performance. range further, so if you are interested, please get in touch!